Then they sent to Jesus some Pharisees and some Herodians to trap him in what he said. And they came and said to him, ‘Teacher, we know that you are sincere, and show deference to no one; for you do not regard people with partiality, but teach the way of God in accordance with truth. Is it lawful to pay taxes to the emperor, or not? Should we pay them, or should we not?’ But knowing their hypocrisy, he said to them, ‘Why are you putting me to the test? Bring me a denarius and let me see it.’ And they brought one. Then he said to them, ‘Whose head is this, and whose title?’ They answered, ‘The emperor’s.’ Jesus said to them, ‘Give to the emperor the things that are the emperor’s, and to God the things that are God’s.’ And they were utterly amazed at him. This passage is contentious and has created much conversation and debate about what it actually means. Christian Anarchists hold a position that advocates full adherence to God with no recognition to earthly states and powers. There are other Christians who believe that we should adhere to both the State and God. My challenge to you is to behave with integrity to your faith, which means discerning how God is speaking to you regarding this passage. 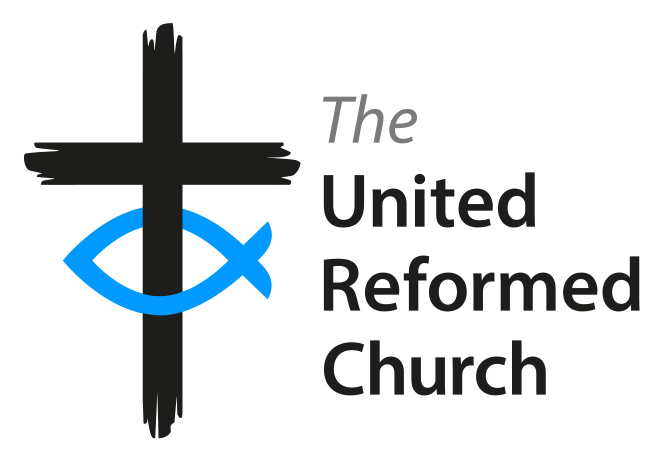 We are fortunate in the URC that we are a church that is not an established State Church, this provides us with a unique and luxurious position, especially in a country where we are free to critique our government and challenge its decisions and actions. With this in mind, I encourage you to move from discernment to a place of action underpinned by faith, always staying the course. Regardless of the trials and tribulations that this may lead us to, we need to remember that God is always with the most marginalised and oppressed in our world. and in the mundane earthly things that we do. as much as we may not be able to perceive that. We ask for your blessing to continue to serve you as Christ served us. Kirsty-Ann Mabbott is a Church Related Community Worker serving at Bettws URC/St David’s Church in Wales in Newport, South Wales.